The information we learn from customers helps us personalise and continually improve your experience at FlipZone. We are committed to maintaining your privacy and we have set out below how we go about doing this. 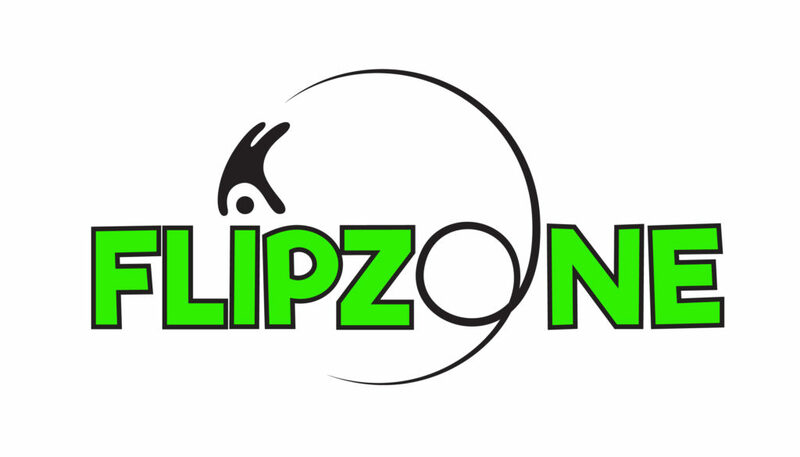 This policy covers FlipZone’s use of personal information that FlipZone collects when you use www.flipzone.no. The policy also contains information about cookies. The following polices are intended to protect your privacy and ensure that your personal information is handled in a safe and responsible manner. Any information we request from you will be safeguarded under the Electronic Communications Act. 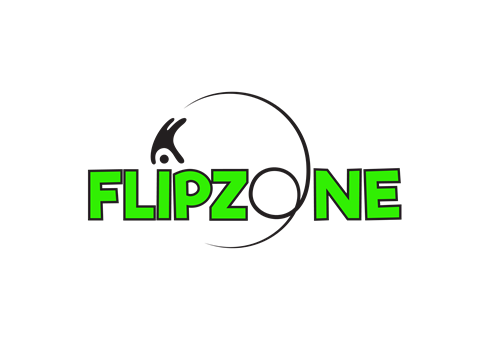 If you have any concern about privacy at FlipZone, please contact us at post@flipzone.no and we will try to resolve the issue for you. When you supply any personal information to www.flipzone.no, we have a legal obligation towards you in the way we use that data. We must collect the information fairly, that is, we must explain to you how we will use it and tell you if we want or pass the information on to anyone else. When using your personal information FlipZone will act in accordance with all current legislation in place. We will not rent or sell your information into third parties outside FlipZone without your consent or are required by law. We may also share certain information such as your location, browser, and cookie data and other data relating to your use of our website with our business partners to deliver advertisements that may be of interest to you. Please note that FlipZone may ask an advertiser to show an ad to a certain audience of Users (e.g., based on demographics or other interests). In that situation, FlipZone or our Partners determines the target audience and serves the advertising to that audience and only provides anonymous data to the advertiser. If you respond to such an ad, the advertiser or ad server may conclude that you fit the description of the audience they are trying to reach. To enhance your user experience or help us improve and measure our effectiveness, FlipZone may embed code from third parties on the website. Examples of such parties may include Facebook, Twitter, Pinterest, Google, YouTube, and others. These third parties may collect information about you including IP address, cookies in ways FlipZone does not control. HOW IS MY INFORMATION ANALYSED? We may directly collect analytics data, or use third-party analytics tools and services, to help us measure traffic and usage trends for the website. These tools collect information sent by your browser or mobile device, including the pages you visit and other information that assists us in improving the website. We are committed to ensuring that your information is secure. We maintain physical, electronic and procedural safeguards in connection with the collection, storage and disclosure of personally identifiable customer information. FlipZone use the Payment Service Provider Adyen to process credit card transactions. Adyen is PCI DSS (Payment Card Industry Data Security Standard) compliant to the highest level and maintains regular security audits, and all transaction information passed between FlipZone and Adyen systems is encrypted using 128-bit SSL certificates. Of course, data transmission over the internet is inherently insecure, and we cannot guarantee the security of data sent over the internet. A cookie, either temporary or persistent, is a small file which asks permission to be placed on your computer’s hard drive. Once you agree, the file is added and the cookie helps analyse web traffic or lets you know when you visit a particular site. For further information on cookies please visit www.aboutcookies.org. We use traffic log cookies to identify which pages are being used. This helps us analyse data about web page traffic and improve our website in order to tailor it to customer needs. FlipZone use the information to enhance our website, adjust our offers and increase our customer service. You have a right to request a copy of the personal information that FlipZone holds about you and have any inaccuracies corrected. We reserve the right to make a nominal charge for such for information requests. Any such requests should be made by contacting us at post@flipzone.no. If you adapt the settings in your web browser to accept cookies, you consent to FlipZone using cookies when you visit the FlipZone website. By clicking on the submit or send button at the bottom of a submission form you consent to FlipZone processing your personal data in the manner outlined above.